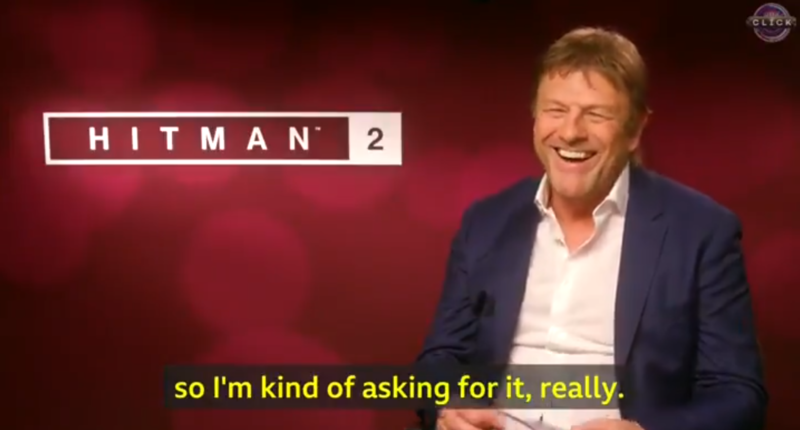 "Hey Sean Bean what is the best game between Fortnite and PUBG ? _oh thank you calm down baby jprefere Aragorn". 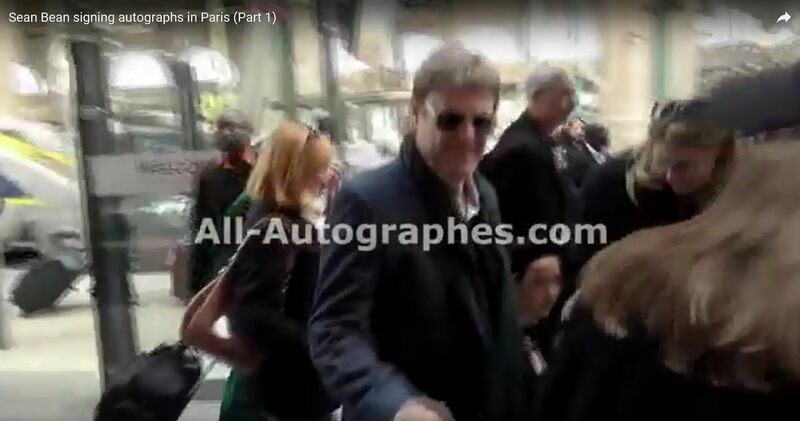 Bravo @MarieCPalot qui a pu parler à Sean Bean ! 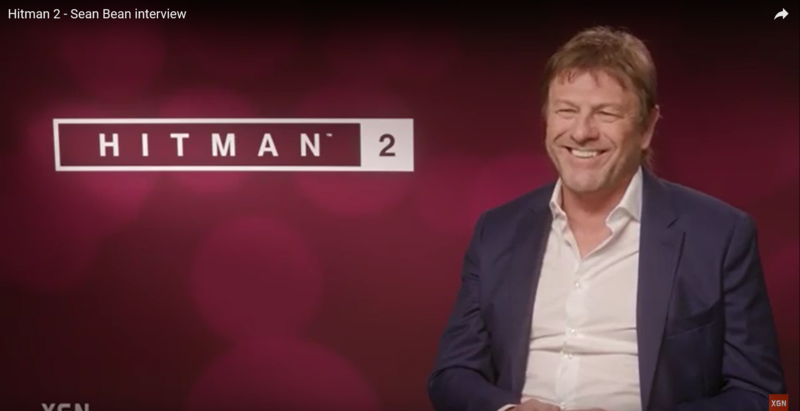 We spoke to acting legend Sean Bean about playing the elusive assassin Mark Faba in Hitman 2, and about maybe playing Super Mario one day. 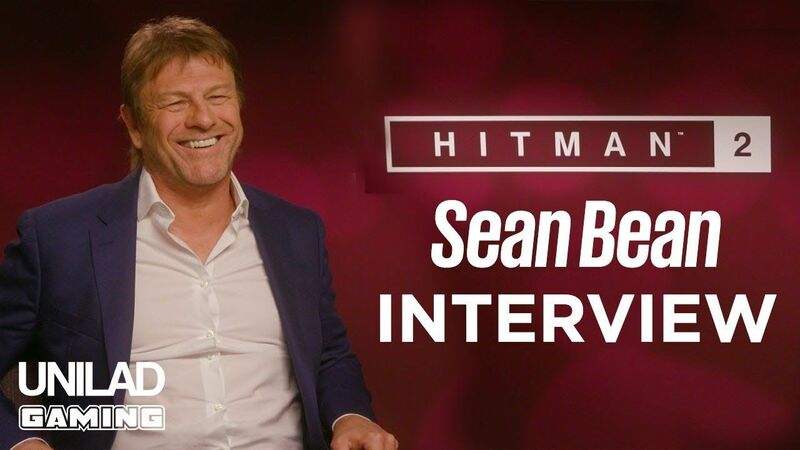 BBCClick Actor Sean Bean constantly dies onscreen - now he plays the role of an 'Elusive' target in #Hitman2. 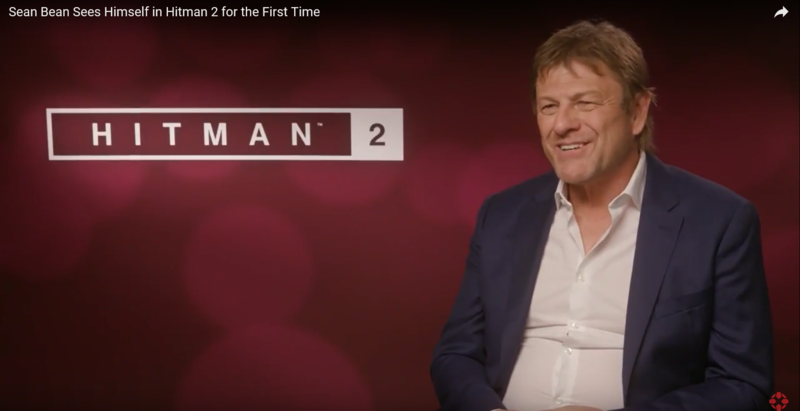 But how does he feel about it? 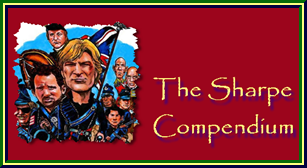 Fail your mission and he disappears forever. 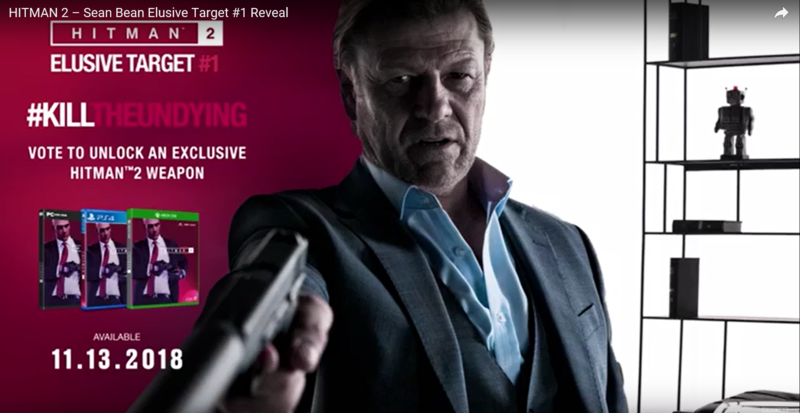 Sean Bean stars as The Undying in HITMAN 2’s first Elusive Target on November 20. 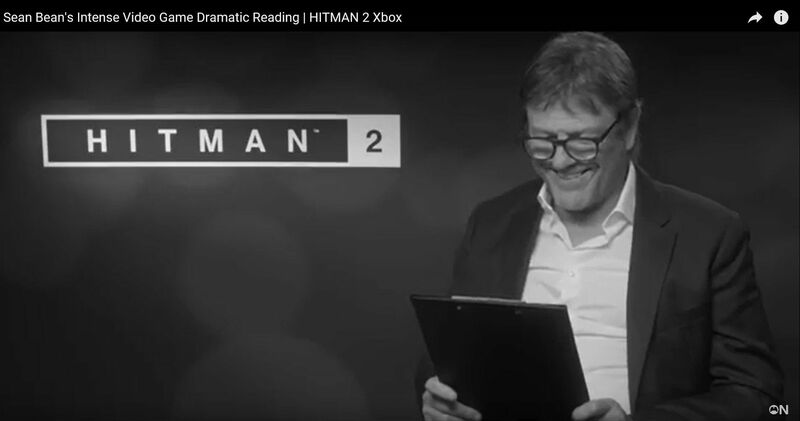 Hitman 2's first elusive target, Sean Bean, hasn't been live in the game for long, but there are already dozens of videos out there of The Undying meeting an unfortunate end. 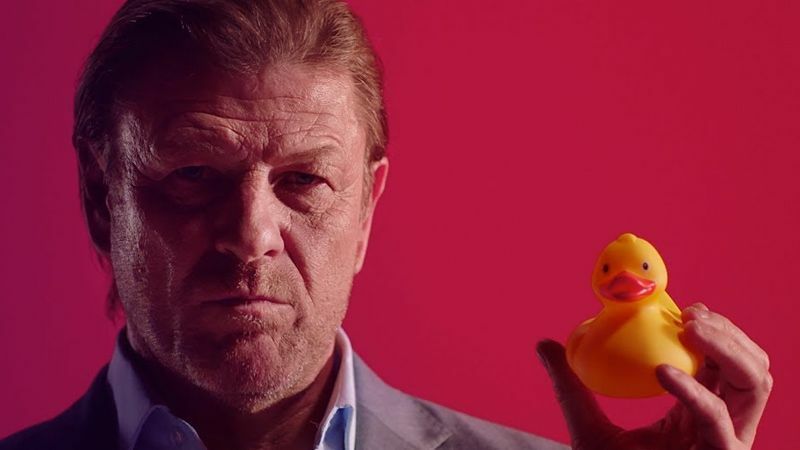 There are some real death traps in the area, it turns out, which make for quality viewing for us and an unfortunate number of deaths for Sean Bean. Below I've collected some of the creative kills I've seen so far (and a few that aren't so creative, but hey, I like variety). Stick through to the end for a phenomenal briefcase kill. And no, it's not using the amazing homing briefcase bug, although we're bound to get one of those soon enough.